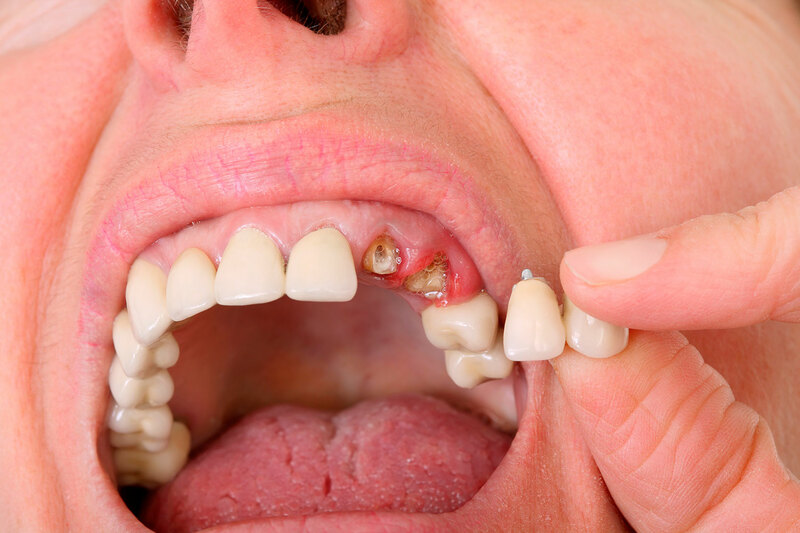 At some point in your life, you will likely need some kind of restorative dentistry care.. The earlier we can intervene in the case of a cavity, infection, or dental injury, the more likely we are to achieve good results and save your teeth. Colorado Healthy Smiles offers restorative dentistry in Lafayette to restore your mouth to optimal health. We use leading-edge materials and technology to address the health of the entire mouth so it will function properly for years to come without frequent visits to the dentist. As an experienced provider of restorative dental treatment in Lafayette, we offer the full range of restorative solutions to meet all your family’s needs. 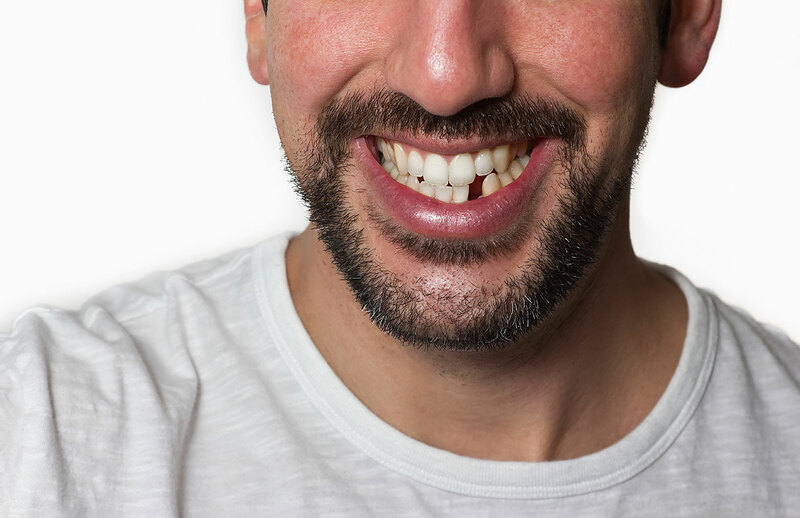 We can repair cracked or missing teeth and replace old mercury fillings, crowns and old composites that have become discolored or dysfunctional. We can place implants for missing teeth and we offer crowns, inlays and onlays for teeth that have more extensive damage or are broken. Partials and dentures are sometimes needed when more than a few teeth are missing. Porcelain crowns, inlays, and onlays provide extra strength and protection for teeth that have more extensive damage or are broken. We also offer root canal therapy. When an infection has reached the nerve that runs through your tooth root, root canal therapy removes the diseased nerve, cleanses the canal, and fills it to stop the infection. Oftentimes, root canal therapy can save teeth that might otherwise have been lost, keeping your smile in tip top shape.